This week, Circulating Now marks a pivotal event in American history with a short series of posts. 150 years ago on April 14, 1865, Abraham Lincoln was assassinated in a crowded theater in Washington DC. On April 15th he died and an autopsy was performed. Several doctors supported Lincoln in his last hours but no medical intervention could prevent his death and bystanders could only watch and wait. On the night of April 14, 1865, a lone assassin shot the President of the United States at point-blank range during an evening performance at Ford’s Theater in Washington, D.C. That evening, John Wilkes Booth made his way into the theater and to the box where President Abraham Lincoln, his wife Mary Lincoln, and two guests, Major Henry Rathbone and Miss Clara Harris were enjoying a performance of Our American Cousin. Pulling out a single-shot, derringer pistol, Booth aimed the gun, pulled the trigger and fired a bullet at the President’s head. Many of us know the details of what occurred at Ford’s Theater that night, but what transpired after the fatal shot was fired and during the many hours before the President succumbed to his wounds? 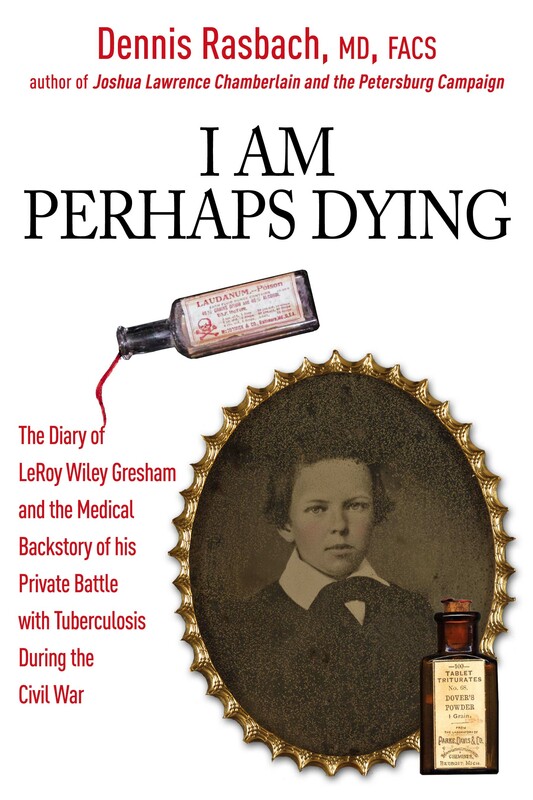 Among the many accounts of that evening is one by physician Charles Leale, an assistant surgeon with the U.S. Army and the first physician to reach Lincoln after he was shot. 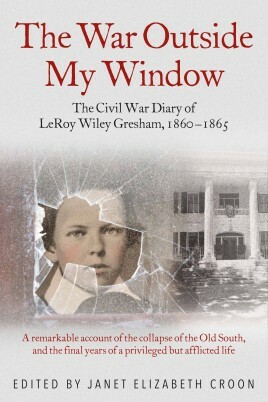 Seated in the dress circle of the theater, not far from the Presidential box, Leale heard the gunshot and saw assassin John Wilkes Booth leap to the stage snagging his spur on the draped flag. As shouts rang out that the President had been murdered, Leale rushed from his seat to the President’s box. “When I entered the box,” Leale recounts, “Mr. 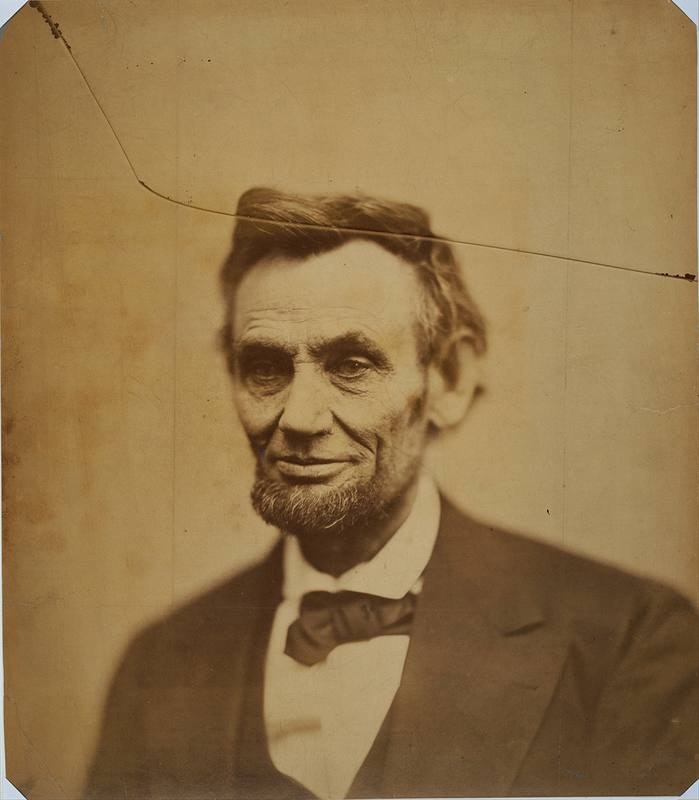 Lincoln was seated in a high-backed arm-chair with his head leaning towards his right side supported by Mrs. Lincoln who was weeping bitterly.” Leale took charge of the President’s medical care and immediately began to assess his injuries. He was soon joined by physicians Charles Taft and Albert King. After consulting together about the President’s condition, the three physicians decided it was best to have Lincoln moved from the theater to the nearest house.